Good solutions require good options. 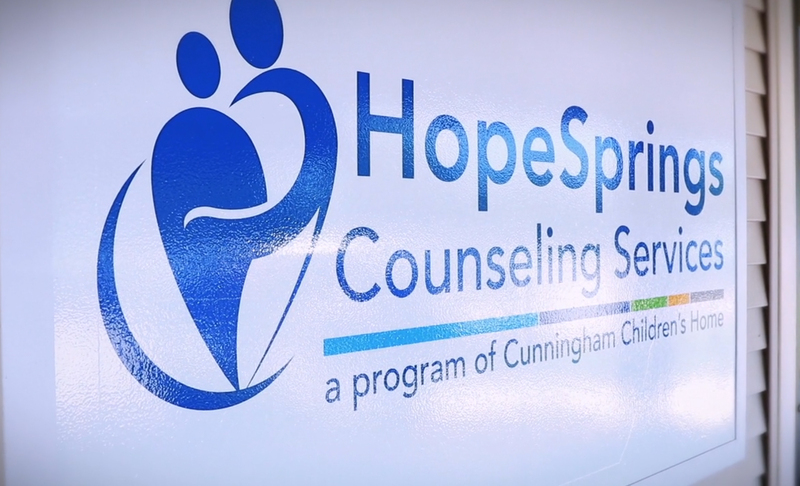 HopeSprings Counseling Services offers counseling expertise to youth and families in our community who are experiencing difficult life situations. Whether it’s individual or group sessions at our office, services for students in a school setting, or in-home therapy, HopeSprings can help provide healing. And hope. HopeSprings offers services to individuals who receive Medicaid as well as those covered by other health insurance providers. A sliding scale fee is available to those who qualify. • Through a working relationship with schools, families may learn more about services offered by HopeSprings. • These services are offered in the school during or after the school day with students and/or their family members. • Counselors work with teachers and parents to identify interventions that may benefit the student. • In some cases, young people and families may thrive on having counselors come to their home to discuss issues and develop strategies for helping a family overcome a difficult situation. • Wellness Coaches are available to provide additional services to assist in holistic care and recovery.